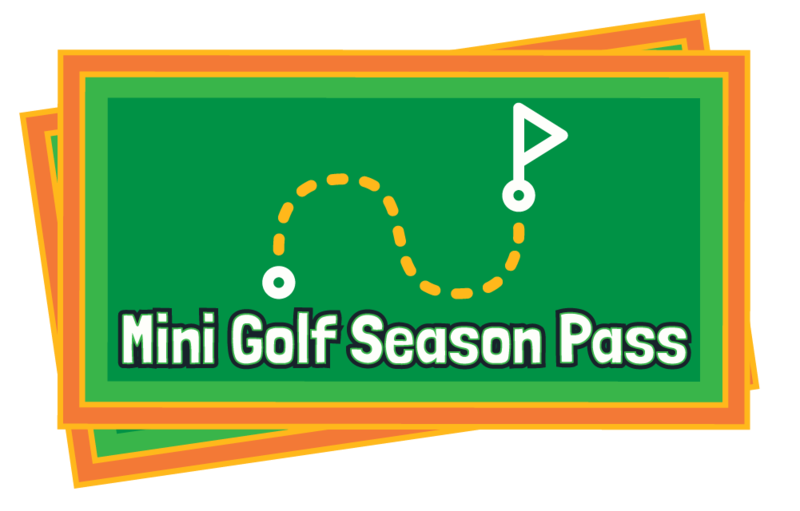 MINIATURE GOLF SEASON PASS Now Available! An Adventure Landing Miniature Golf Season Pass is valid at every Adventure Landing location. Passes valid one year from date of purchase.